Wouldn’t it be amazing if the world was Summer Excitement STRONG? The many men and women who have passed through the ranks are out there, right now, acting in some capacity of leadership! It’s good to know Summer Excitement has “boots on the ground” every day! That’s why we are sharing this special new opportunity with every current SE staff and student, and with every SE alum out there engaging in the trenches with intention to make the world a better place while enjoying joyous Christian living! 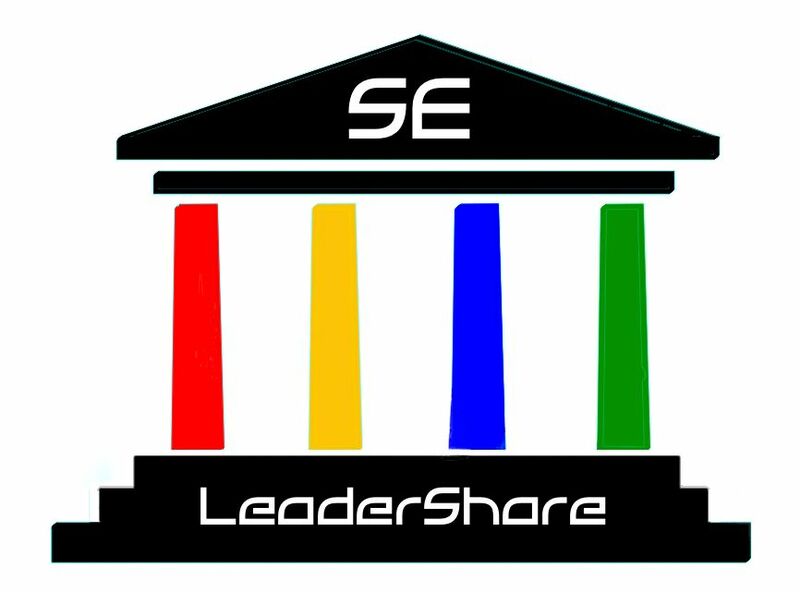 Leader Share is a place to hear leadership stories and principles from someone in the SE community and have the chance to ask them questions that will help you grow in your pursuit in becoming a more effective leader. Once a month (occasionally twice a month) you can call the conference number, type in the access code, and be on the call! You will spend the first 20-30 minutes listening to a leadership message, after which you will have a chance to get into the queue and ask a question pertaining to the topic. Calls will last one hour in length and we hope you will take advantage of this opportunity. It will help strengthen our resolve and energize us throughout the year, hopefully creating contributing to the already strong legacy of Summer Excitement. This will put you into the call! We encourage you to get this on your calendar and make it a priority. Please pass the word to others who are invested in the work and ministry of Summer Excitement. On our first call, we will hear from our director Jason Moore and our senior dean Mike Gibson! They will be discussing the topic of determining and overcoming lids that limit our leadership. Mark your calendar. Get on the call. OOOHHHHH GLORY! !